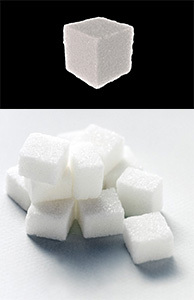 Nakodar Co-Operative Sugar Mills Ltd. The registration of the Nakodar Coop.Sugar Mills Ltd, Nakodar was made with the Registrar, Cooperative Societies under the Cooperative Societies Act 1961 on dated 09.08.1982. This Mills is situated at village Gaggarwal, Mehatpur Road Nakodar. The foundation stone of the mills was laid by the then Honorable Chief Minister of Punjab Sh. Surjit Singh Barnala on 16-03-1986. The Sugar manufacturing plant was commissioned on 11.02.1988. The inauguration of the mills was done by the then Honorable Governor of Punjab Sh. Sidharth Shanker Ray. 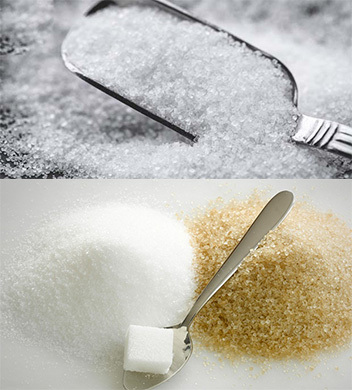 Our main objective is to promote the economic interest of the members and to carry on the manufacture of sugar, sugar products and other ancillary products and to make arrangements for their sale and also to take necessary steps and measures for the development of sugarcane. The reserved area of this mills is spread over 346 Villages and this area is further divided into 15 circles to give door-to-door service to the cane growers. The field staff of 15 employees is performing duties for development and marketing activities of the sugarcane under the control and supervision of Chief Cane Dev. Officer. A registered Cane Growers Scheme has already been implemented to maintain the regular cane supply to the mills. Total cane growers during the current crushing season 2016-17 are 3101 and the total area under sugarcane in the mills reserved area is 1264 hectares. The Nakodar Coop., Sugar Mills area of Mills Farm is 21 Acre. 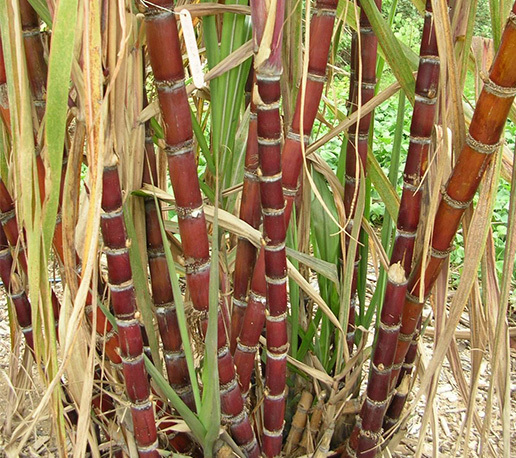 This farm is specially developed for multiplication and trials of new sugar cane varieties. Out of total area of 10 acres from which we have 9 acres planted trees as per instruction of Punjab Govt. Pollution Control Board. Out of the balance 6 acres land, 2.4 acres sown under sugarcane,3.4 Acres is fallow land. Crop condition is good. Under the dynamic Leadership of Hon’ble Cooperation Minister, Capt. Kanwaljit Singh, Co-generation Plant of 20 MW capacity i.e. 15MW in Ist Phase has been set up & balance in 2nd Phase to be set-up by M/s. A2Z Maintenance & Engineering Services Ltd., Gurgaon on BOOT (Built, Own Operate & Transfer) basis. This project was commissioned on 07-12-2011. However, Foundation Stone laying ceremony was held on 05-02-2009. The company will pay 7% of sale realization from power to the mills during the first five years and 7.5% during the balance concession period of 10 years subject to the condition that the amount will not be less than Rs. 25.00 lacs per annum. However, the percentage will increase to 8% from the day power generation from the project crosses 20 MW. In addition to this amount, company will financially help sugar mills for Modernization of Plant which will be interest free with latest technology and for reduction of steam/power consumption. A high-tech Bio-Lab has been established by the mill. Tricogram Cards are developed in this lab to control harmful insects in the Sugar Cane fields. The cards are issued to the cane growers at a nominal price. These cards have large number of useful insects & placed by the farmers in the cane fields, as prescribed by the Agriculture experts. The useful inspects multiply to large number in few days and control the growth of farmers insects through this process, the yield per acre and recovery of cane is improved a lot. The mill management has signed an agreement with UCO Bank, Branch- Nakodar, regarding loan to cane growers of the mill area. The bank advances loan to the cane growers for cane development at concessional rate of interest, under this agreement. ©2019 · Built with love by HertZest i-Technologies, +91-7696060928 .